One of my favourite treats on any holiday (well, any time really) is to snoop out the used bookstores in town and while away a blissful hour or two browsing bulging shelves. Victoria and Sydney, BC, both have wonderful new and used bookshops with treasures galore. Although this trip didn't have as much time available as we might have liked, we did manage to squeeze in a brief but happy hour at Beacon Books in Sydney before boarding the ferry back to the mainland. 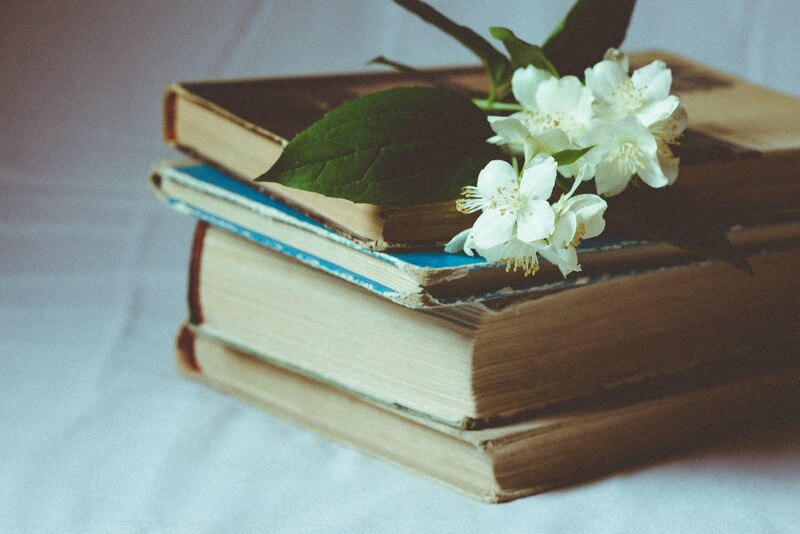 Beacon Books is described as a general bookstore of secondhand books with thousands of good used books covering categories like the Arts, Classics & Literature, General Fiction, Nature, Travel, Nautical, Music, Reference, Canadiana, Self-Help, and the Sciences. Includes Modern First Editions and Authors Signed editions, and collectible, rare, and antiquarian books. The good news is that if you can't get there in person, their inventory is available online through AbeBooks.com. I've ordered books this way and have always been satisfied with their great service. I'm grateful that hubby gets almost as much pleasure in a bookshop as I do, and so we each go our separate ways, down the aisles to our favourite sections, promising to meet back at the front of the store when we're done. Which means I have to carry my own armful of possibilities. And, we do set a time limit ... or we might miss lunch or in this case our ferry. 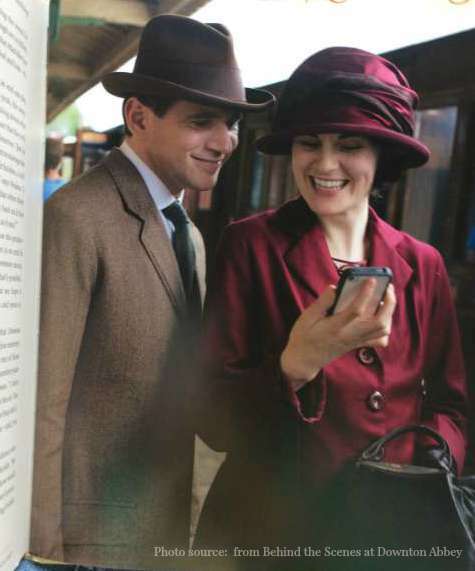 Hahaha ... loved discovering this photo of Tom and Mary in Behind the Scenes at Downton Abbey. Do you see what I see? Hint: What's that Mary's holding? I actually found the book for $5.00 at a Winners in Chilliwack -- as SIL hunted for a birthday present I found this treasure amongst a pile of junky sale items. Woo-hoo! Surely, it will help while away the hours and weeks till the first episode airs here in North America come January. It's airing in Britain now ... I found a teaser article you might want to read by Nick Briggs in The Telegraph (UK). Sorry, the above photo is awful, I snapped it quickly as I didn't want to get 'caught'. But I found wonderful photos of the interior on their website, so you'll be able to get a good idea why I felt like swooning when I walked in the front door. Click here. By the time we arrived at this store, time was of the essence -- we only had about 10 minutes at Tanner's Books. (Ferries don't wait for book browsers.) 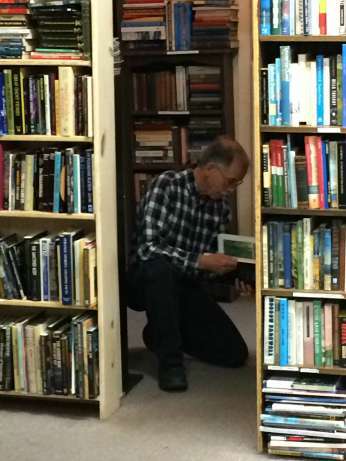 Not a used book store, it calls itself a bookstore and more, with the largest newstand on Vancouver Island with magazines and newspapers from Canada, the United States, and Great Britain. 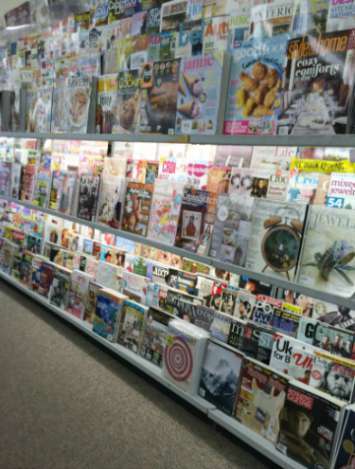 Stocking over 2000 magazines to meet every possible topic and interest, it was Magazine Heaven, never mind everything else they offered! 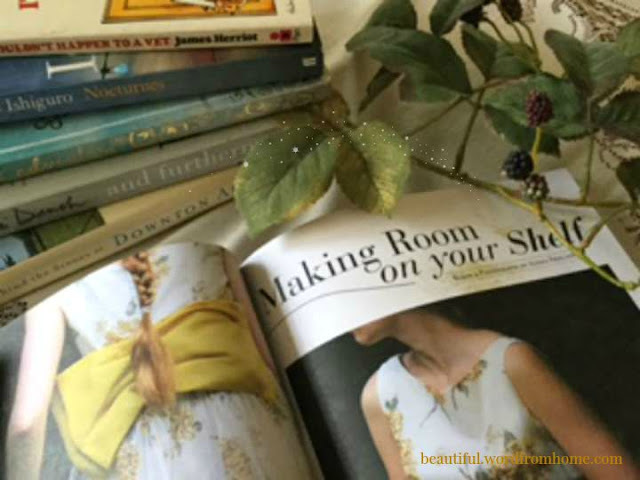 You mean, in our online, social media kind of world, where digital reading is prominent, there is still such a haven with print magazines for people, like us, who still love to hold magazines and books in our hands? W-o-n-d-e-r-f-u-l ! I breathed a quick prayer as to what I should choose. I mean, there just wasn't time to even glance at more than a couple dozen of those colourful covers. One magazine jumped out -- fairly new on the market and certainly new to me. 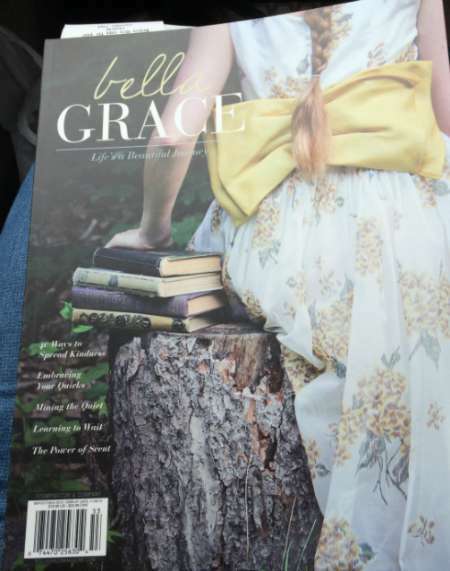 Called Bella Grace by Stampington.com, the front cover sold me, and all 160 ensuing pages are filled with imaginative stories and articles, photographs, creative sayings, and ideas for making life's journey more beautiful. Right up my alley! To see some excerpts from this issue, click here. It's OK to embrace imperfection. There, 'nuff said for one post ... I had great fun working on this one with you in mind! Oh and a glimpse of the elusive Mr. It's a Beautiful Life. I do not know how you folks made the ferry. Bookshops like these trap me and won't let me go. Glad that you found a few treasures! I love Munro's but we didn't even get near it this trip. Next time. It's a beautiful store, and I'll always remember it from our honeymoon. We walked in there and found the latest L.M. Montgomery journal that had just been published that year. Hubby bought it for me. Do you go to Murchie's when you're in that area? That's the lovely tea emporium. There's such a mingle of tea and coffee and clattering of teaspoon on cups that's so endearing. What a dream. Did you make the ferry okay? Surely they would have understood had you explained!! Haha, Lucy, I'm sure they would have understood. And yes, we made the ferry with enough time not to hurry. But we didn't wait in the line long for them to start loading. We enjoyed a lovely lunch as the trip is about 90 minutes. We got a table by the window so we could see the ocean as we went. There were killer whales in the area, could see the tops of their heads, but didn't see anyone spouting or jumping at that time. We are absolutely kindred spirits. Unquestionably! I emailed you today, because I longed for your book recommendations for the fall season. I may have simply been longing for this very post that you wrote today! It's so beautiful and completely timely. 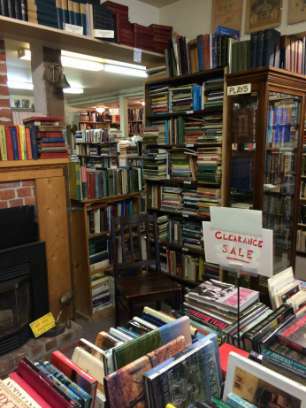 On this first day of fall I wished to be browsing in a used book store, instead I found myself working and simply wishing; but your post took me to the wonderful used bookstores in BC! And it's funny - I looked at that same book on Downton Abbey in B & N recently. It was quite pricey so I refrained on that trip, but next time... I may not be so well-disciplined. And the book on Judy Dench - I have it! I bought it when it first came out and was there on the shelf calling to me. There is nothing so sweet as a fall day in a used bookstore particularly with the smell of coffee and tea lingering in the air. 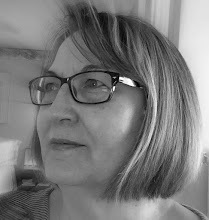 I love your blog, Brenda! And I so wish we were only several miles apart and I could pop over for a visit with you. Your blog is like a visit though. 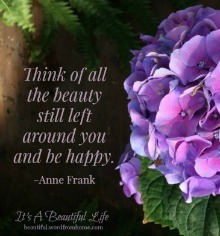 Thank you so much for adding beauty to my life! I LOVE bookstores and books. 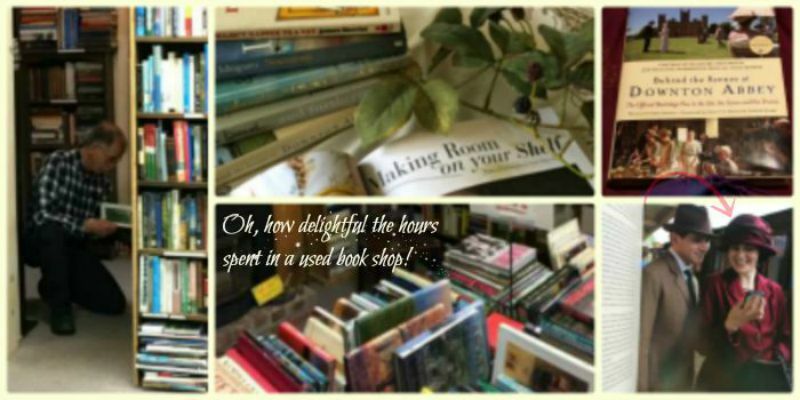 And enjoy browsing through second hand book stores. There is a great one in Fremantle. You could easily loose yourself for hours. ha ha loved the behind the scenes shot from Downton. Have a wonderful week and thank you so much for stopping by my blog this week. I am glad you enjoyed it and it was great to "meet" you. The pictures match your writing, romantic and poetic. I can almost smell the old ink, in the books. Now, I MUST go back and read the spoiler!! Two of my favorite places to browse in Sidney! I love looking at the magazines at Tanner's. And they have a great cookbook section, and one for children, too. Next time you can spend more time there. Books are irresistible things, and to be in a place with stacks and stacks of them is a wee bit of perfection. Love the photo of Mary and Tom with the cell phone. Wonderful post. 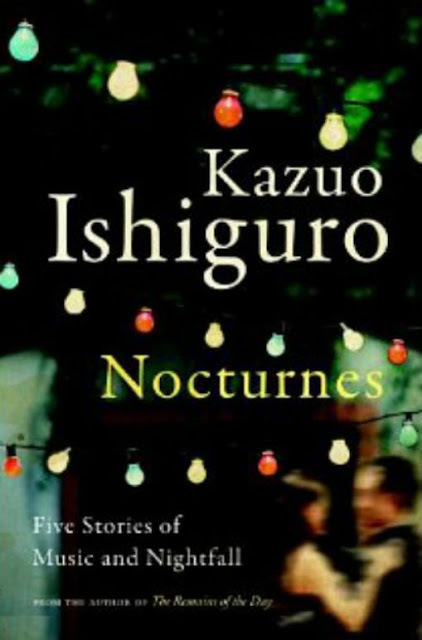 Personal favorite is Kazuo Ishiguro, but I wasn't aware of this book. Must look for it. :) And, btw, thanks for the sweet post you wrote on my blog the other day. Made me smile. I've been hunting for a copy of The Guernsey Literary and Potato Peel Pie Society for years and finally found one in a charity shop for 50p. That was a happy day. It is pure bliss to me to spend an hour or so in a bookstore and then come home with as many books and magazines as the budget happens to allow that day--with an hour to sit and begin looking through them, anticipating a time when each will be enjoyed from cover to cover. AbeBooks is my favorite online book site!